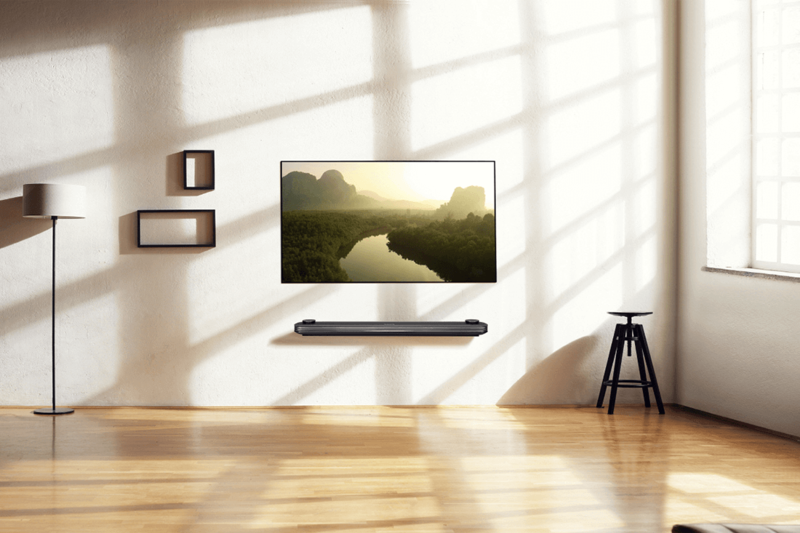 If your considering a new television then look no further for our friends over at LG Electronics (LG) have launched their newest top-of-the-line LG Signature OLED TV W. It’s impossibly handsome, and will look at home in living room, gentlemen. The innovative design of the W7 series follows LG’s “less is more” philosophy, with a sleek razor-thin profile at only 2.57mm thin. It can be mounted directly on the wall with only magnetic brackets, eliminating any gap between the TV and the wall. It boasts up-firing speakers, Dolby Atmos sound, pixel dimming control technology, which renders perfect black without any light leakage and ULTRA Luminance technology to deliver greater brightness where needed. 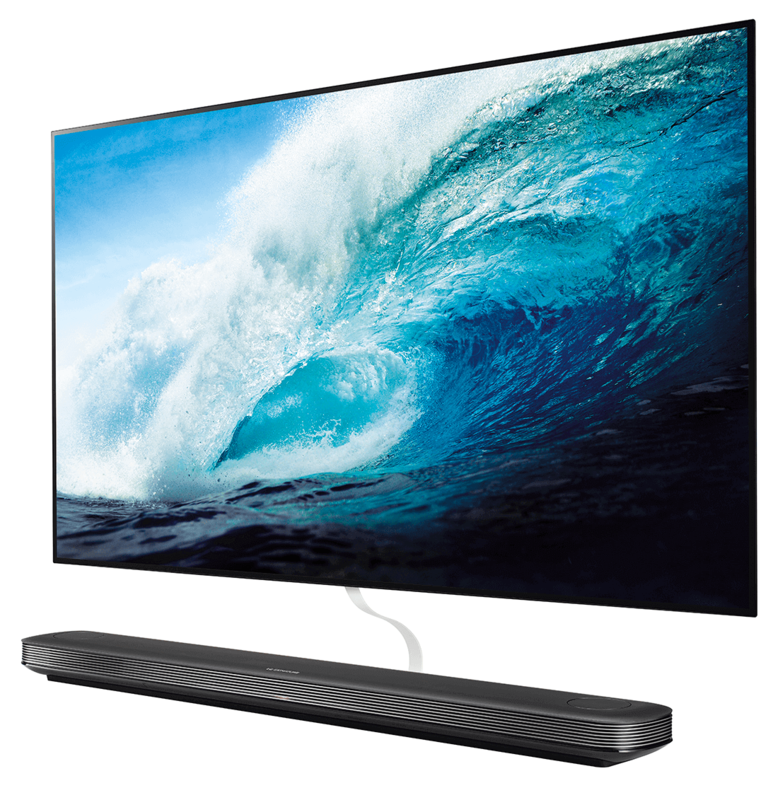 Interface wise we have the latest version of LG’s intuitive webOS smart TV platform, version 3.5, for viewing premium HDR content online where LG has partnered with Amazon, Netflix and Vudu. These can be viewed through cutting edge technology by renowned colour science experts Technicolor- for vibrant and lifelike viewing, as Hollywood intended.